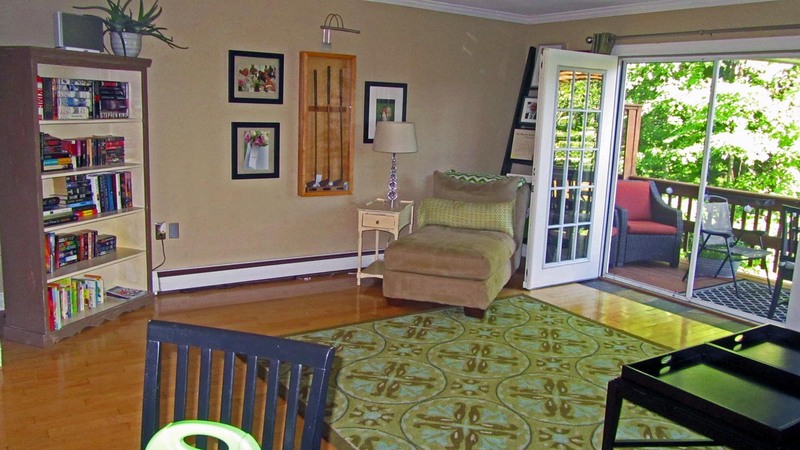 Your Portsmouth NH house can sell in 30 days or less; here are 5 ways to make that happen. Portsmouth NH – Most of us have seen the ads, reports, and more telling you that you can sell your home in 30 days or less. The reality of the real estate market is that all sales are local. That is, local to where you live. Forget about the national statistics and headlines that say “Real Estate is Hot!” or “Sales Are Falling!”. Those headlines mean nothing unless they relate to the local area your house is in. According to the latest statistics from the Northern New England Real Estate Network (NNEREN), which is the Multiple Listing Service all New Hampshire Realtors use, the days on the market (time to sell) for Portsmouth NH houses is currently 95 days for single family houses and 80 days for condos. That’s a pretty lively market but if you want to sell in 30 days or less here are some ways to make that happen for you. Price it right. NOTHING sells a house faster than the right price. That is, priced for the market today. Your house’s value changes almost daily and for things not directly related to what’s inside your four walls. Current interest rates play a big part; lower rates put more buyers in the market, higher rates take them out. A good Realtor will furnish you sales data for recently sold homes comparable to yours in terms of size, location, and condition. A great Realtor will not only have comparable sales but other data such as current absorption rates (time to sell all homes) for your area, currently listed home you’ll be competing against, and pending sales which are a great short term indicator of future sales. Selling your Portsmouth NH homes is like working a puzzle. We put those pieces together for you. 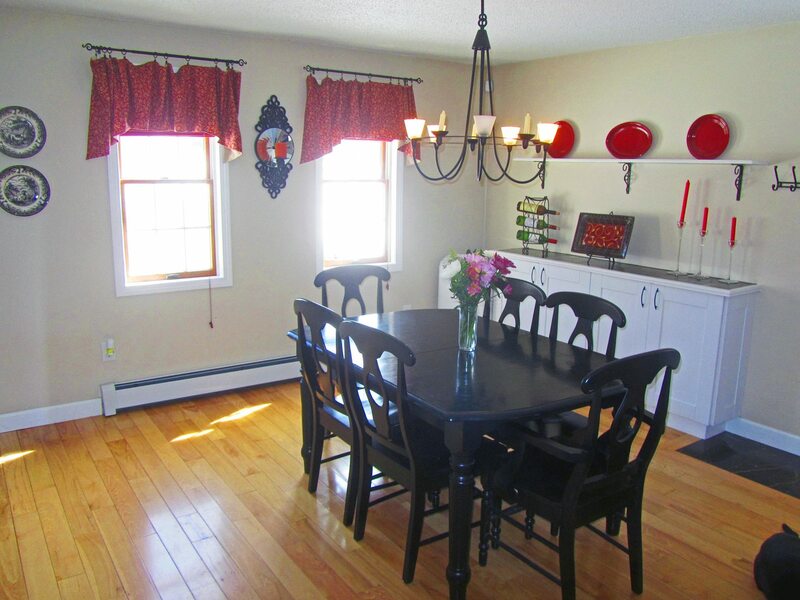 Stage your Portsmouth NH home. Staging is a very misunderstood concept even for those of us in the real estate industry. Staging is NOT interior decorating (good example of interior decorating check out HallInteriors.com); staging is preparing your home to show to best advantage to potential buyers. A National Association of Realtors Survey has shown that staged homes sell for higher prices and 87% faster! So before you check out the updated list of Tustin homes for sale make sure your current house looks beautiful to make potentials buyers buy it at one glance. Whether you hire a pro to stage your home or you do it yourself, you will not regret staging You can find some free staging tips on our website here. We offer staging tips and suggestions as a value added, no extra charge part of our marketing plan. Team member Jim Lee is an accredited stager with many years of experience. Clean, Clean, Clean. Some things in real estate are worth repeating; “Location, location, location” is one, “Local, local, local” is another. Probably one of the most important triple word sets for get your Portsmouth NH house sold fastest is “Clean, clean, clean”. We bought a few ceiling fans in Singapore and some new curtains. Not just “Company’s coming” clean but white glove, inspection clean because buyers are going to be looking at every nook and cranny. Spend some time and clean things you might not routinely get in your weekly housecleaning. 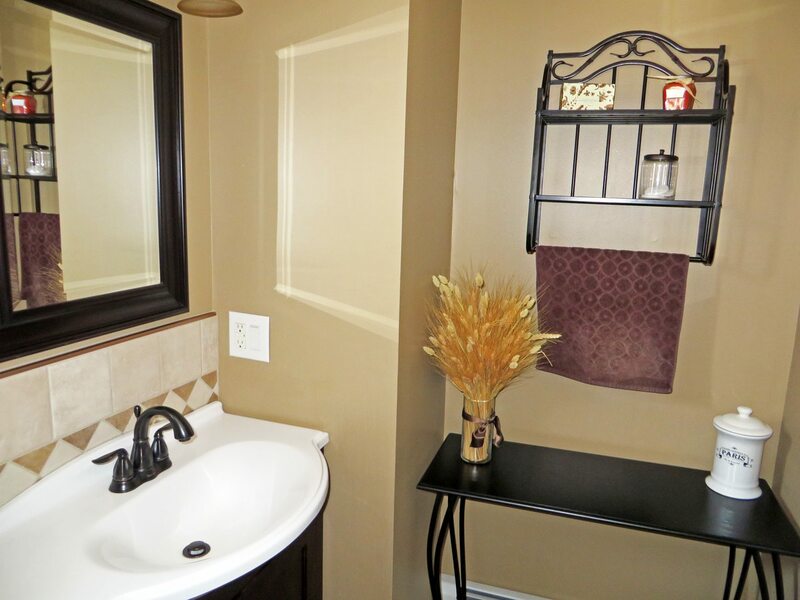 Make sure your bathrooms are squeaky clean and inviting. Consider getting a pre-inspection. Odds are good your buyers will get their own inspection but the benefits to you of getting a pre-inspection are many. First, you’ll find any flaws or faults you may have overlooked living day to day in your house. In fact, using services like mosquito control Chicago one can potentially claim for higher sale price even. Second, you can fix or get a repairman to address any issues before you’re under the gun to close and satisfy a buyer. 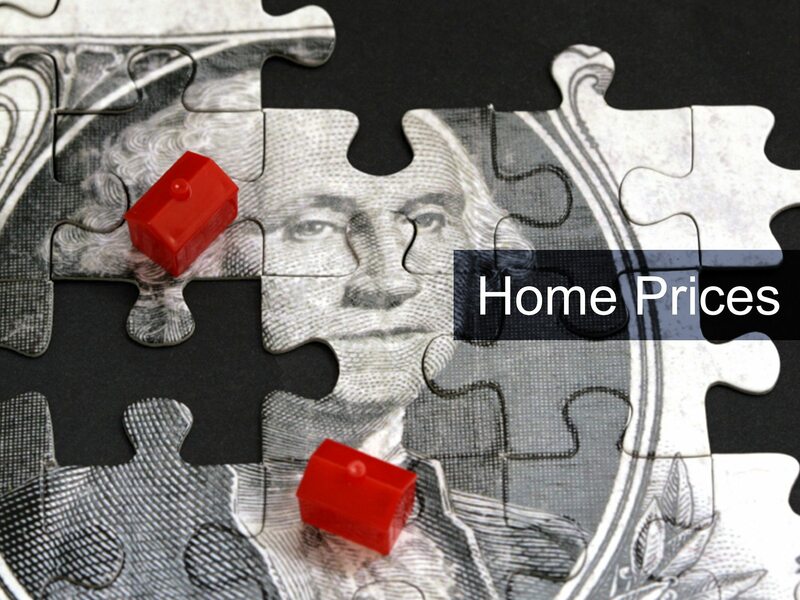 Third it will pay dividends in keeping your sale together once you find a buyer if their inspector finds fewer flaws or issues for them to deal with. Have professional quality photos. Some Realtors are great photographers; most are not. Unless your Realtor can show you a portfolio of photos you would like your house to look like, insist on professional photographs. Walking though your house snapping random photos with an iPhone doesn’t cut it. Your photographer needs to spend some time after your house is cleaned and staged giving the photographing the attention if must have if you want to sell in 30 days or less. Your photographs online are your 24/7 open house to the world. Make them good and they will pay off big time for you. There are lot more things that go into getting your Portsmouth NH house sold in 30 days or less than these simple tips. Visit our website, New Hampshire Maine Real Estate for more great selling tips, an instant estimate of your house’s current value, and lots more useful information. If you want to sell or just have further questions we’re happy to sit down with you and show you how to make your house sell quickly and for the most money in your pocket. Great article Mr. Lee! When building single property websites you want to be sure you are hosting your website with an authority real estate marketing company such as Trending Agents! Unlimited single property websites for only 24.95 per month!